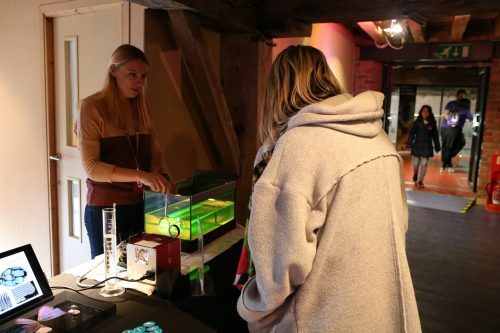 Academics from the Department of Physics at King’s College London recently travelled north to take part at the Manchester Science Festival 2018 held at the historic 1830 Warehouse of the Science and Industry Museum. 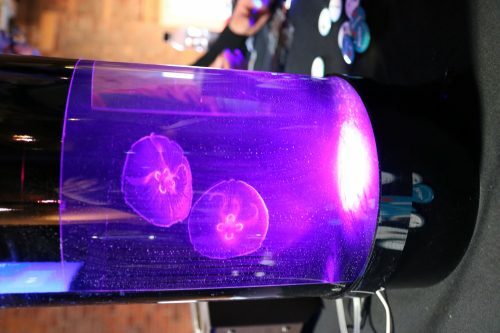 The event was hosted by The Royal Society as part of the “Awesome animals and epic engineers” hub, open to the public. 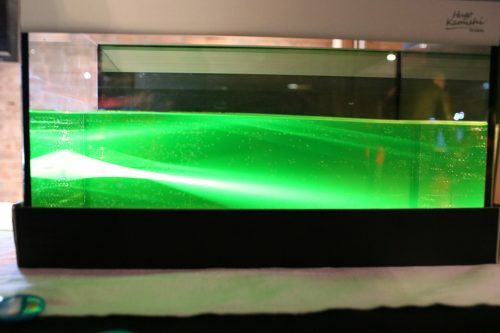 The demonstrations revolved around biophysics and bioinspired engineering with applications in imaging metrology, sensing and advanced structures for nanophotonics. Dr Sasha Rakovich’s demonstration was aimed to explore the Colours in Nature and how we can perceive different colours as reflected by the nanostructured surface of a butterfly wing or a golden tortoise beetle. 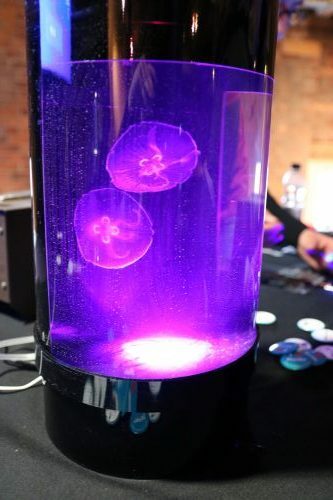 Dr Katelyn Spillane transferred people to the wonderful world under the sea, where jellyfish glow using bioluminescence, and explained how this technique is applied in biophysics and fluorescence microscopy. Dr Eva Philippaki showcased how a dolphin’s eye is particularly designed to counterbalance the optical changes in both environments of air and water. Studying the various optical and photoreceptor systems of animal eyes can be applied by engineers in designing advanced imaging devices.